Can a woman have a Bat-career? That was the question DC Comics struggled with in the 1950s. Trapeze artist, motorcycle rider and heiress Kathy Kane donned cape and cowl to fight crime like her idol. Her career seemingly ended after her first mission when Batman discovered her secret identity. He warned her that if he could do it, criminals could do it as well, jeopardizing her life. Never mind that he is the World’s Greatest Detective and not the average Gotham crook or that he could have helped Batwoman shore up her security. No, she had to know her place. And Batwoman agreed she would retire. Thankfully, that’s not the whole story. 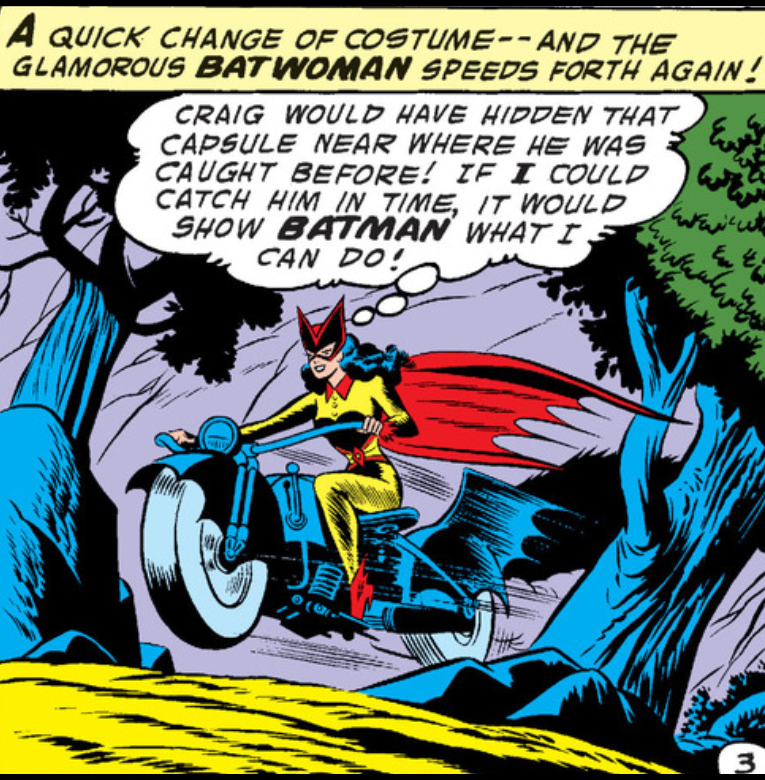 Even in the 1950s, Batwoman proved to be too popular to sit at home. So DC had to settle this story hole it had dug. Is This the Saddest Superman Story Ever Told? 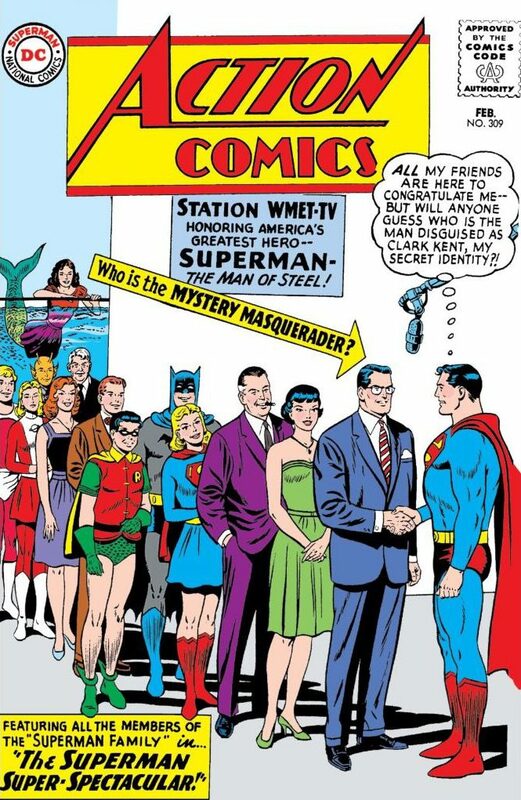 The Silver Age Superman fought everything from Brainiac to bug-eyed aliens, but his greatest and most persistent threat came from those closest to him. Girl reporter Lois Lane and first love Lana Lang both wanted to expose his secret identity or trap him in marriage. Many times they figured the first would naturally lead to the second. The Man of Steel was pretty good at putting them off, doing his super-thing while one of his robots or Batman covered for him by pretending to be helpless schlub Clark Kent. But there came a moment when the two alleged loves of his life teamed to learn his greatest secret and forced him to turn to an unlikely source for help. 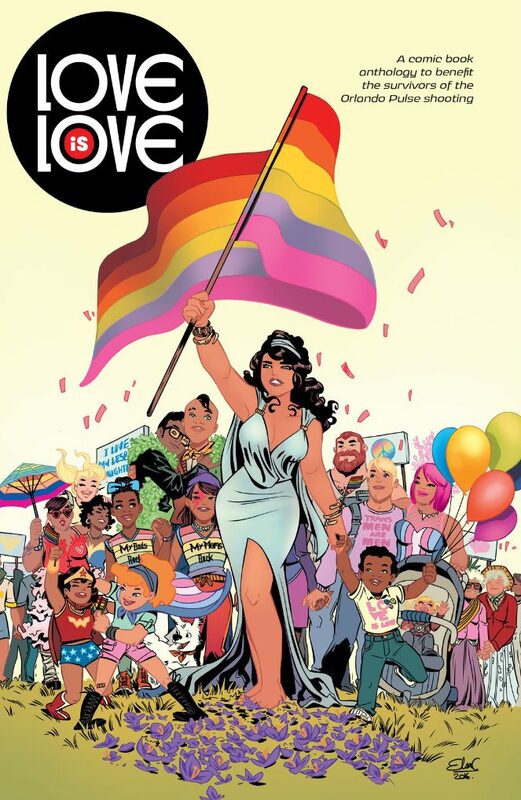 DC and IDW Publishing’s “Love is Love” welcomes the best and brightest comics creators today to honor the victims of the Pulse shooting in Orlando in June. Marc Andreyko (“Batwoman”) has gathered such talents as Paul Dini, Gail Simone, Phil Jimenez and Brian Michael Bendis as well as a few folks you don’t typically associate with comics: Patton Oswalt, Taran Killam, Morgan Spurlock and Matt Bomer. Most of the stories in this 144-page trade paperback run just one page. What kind of impact can one page deliver? In Warner Bros.’ “Batman v Superman: Dawn of Justice,” DC Comics’ two greatest titans go mano-a-mano. Warning: There be spoilers. If you haven’t seen the film – and I encourage you to wait until it’s on TNT some Sunday morning next year – tread at your risk. 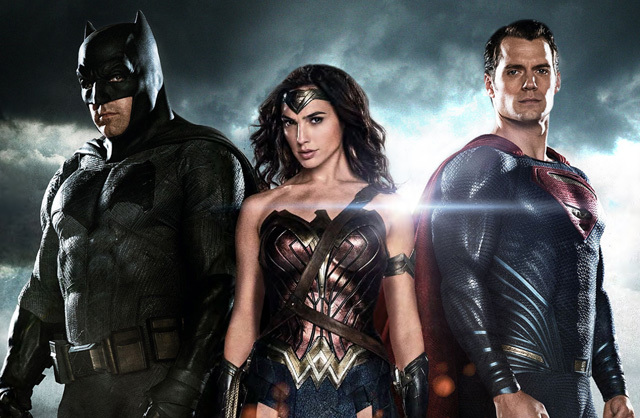 The world waits with bated breath for the opening of “Batman v Superman: Dawn of Justice” on March 25. 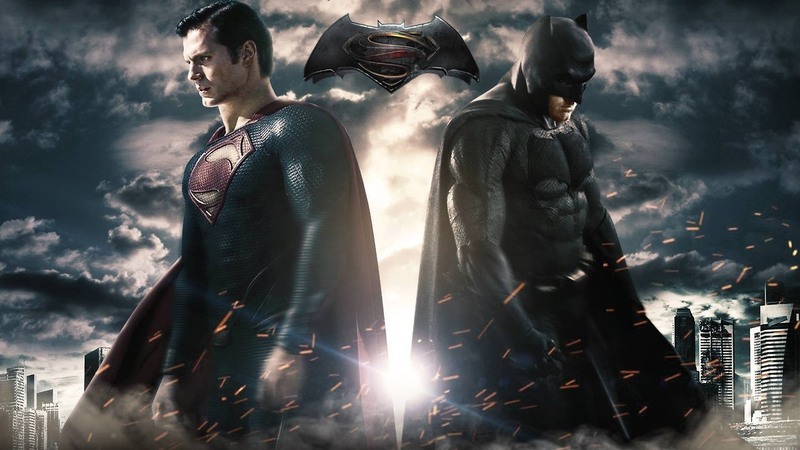 The Dark Knight meets the Man of Steel for the first time in a live-action film, and it looks to be a brawl for the ages. And that got me thinking. How did the comics – you know, the source material for just about every blockbuster film keeping the major studios afloat these days – handle the first meeting of DC’s greatest titans? What threat could possibly be dire enough to bring the two champions of justice together? The Anti-Monitor? Darkseid? The Joker and Lex Luthor together? Would you believe … a cruise ship vacation?